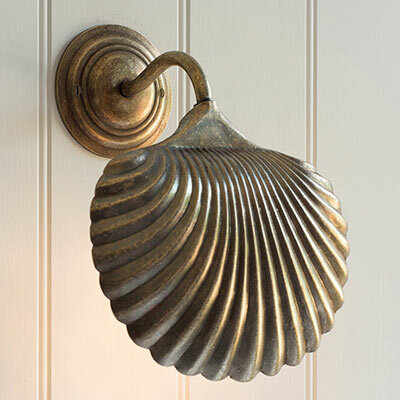 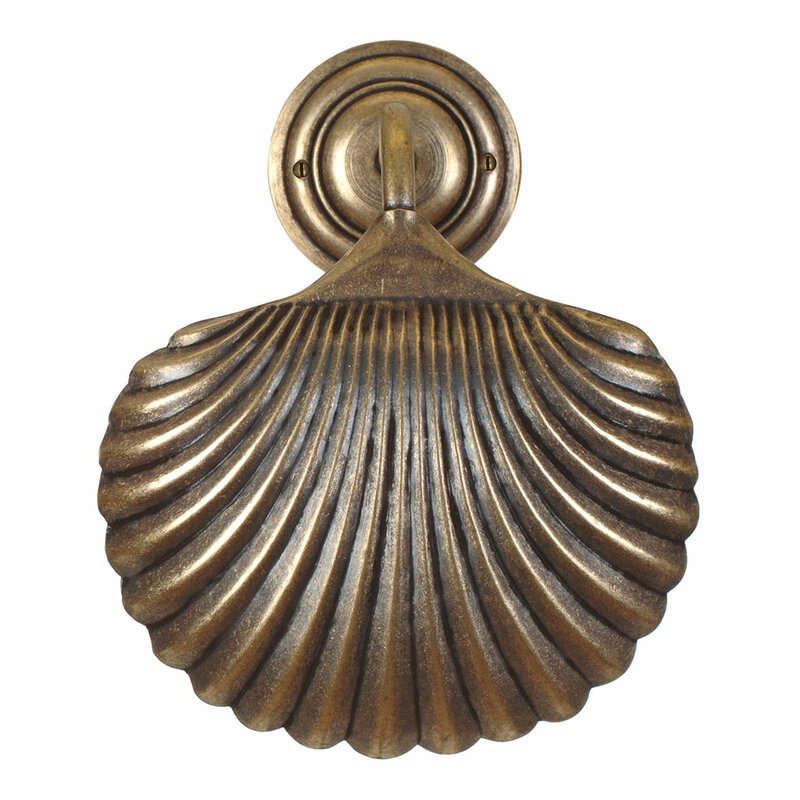 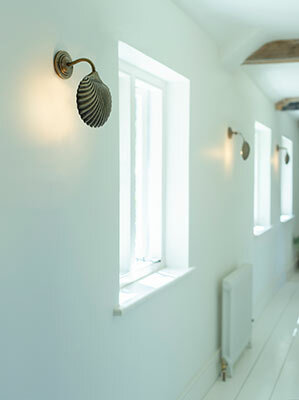 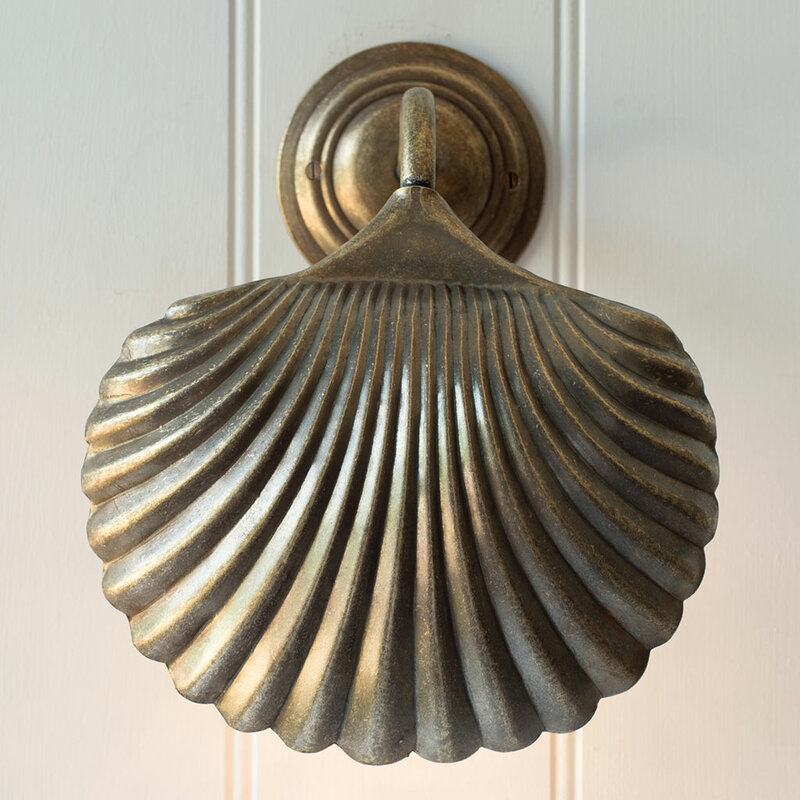 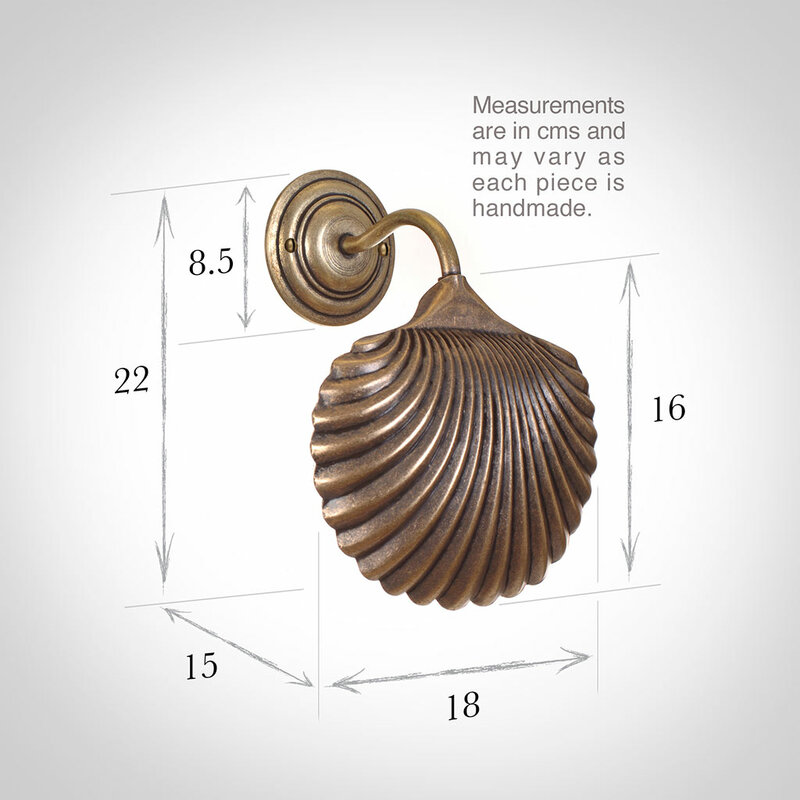 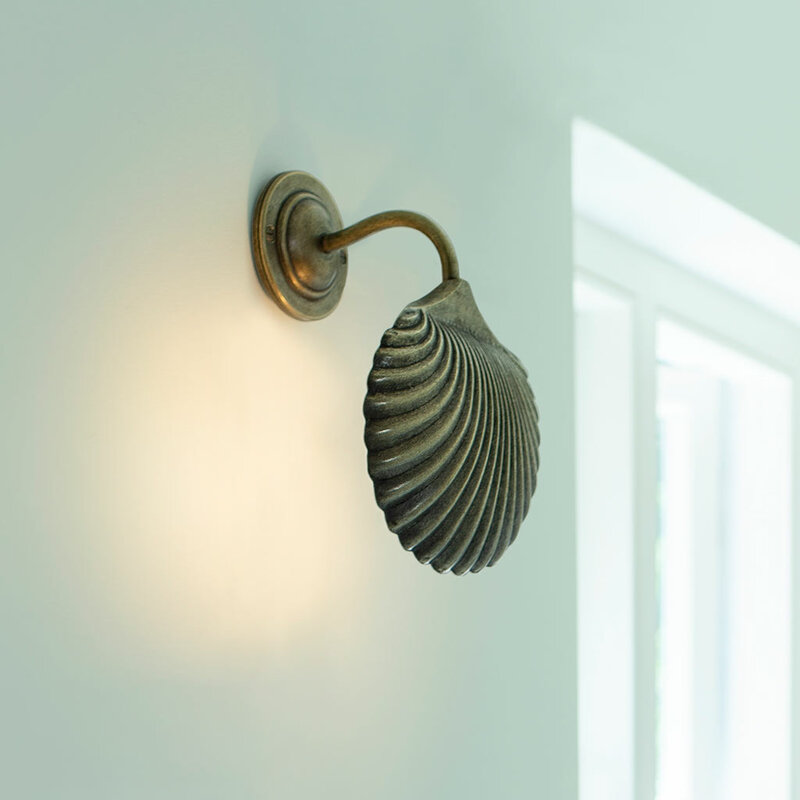 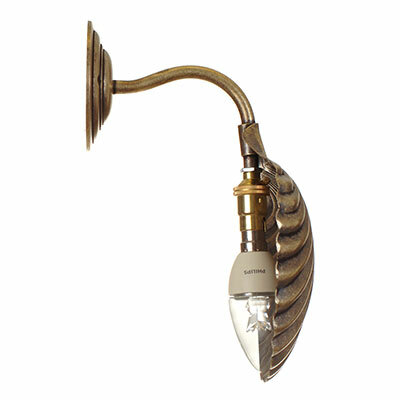 The Scallop Wall Light has a shell shaped, delicately ridged metal shade that is cast in solid brass. With its simple beachcomber feel it would be ideal to add a coastal touch to any room. 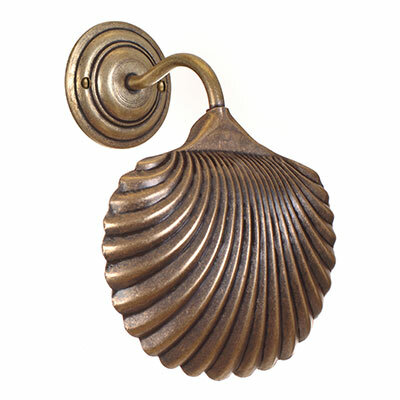 It is available in a choice of eye-catching finishes.